The Hebrew name for “Jesus,” derived from “Joshua,” was common in first-century Palestinian Judaism, so “Jesus of Nazareth” specified which Jesus, and Acts references the early Palestinian Christians as followers “of the Nazarene” and “the sect of the Nazarenes.” The term “Christian” developed outside Palestine, in Syria according to Acts, in conjunction with the mission to the Gentiles. It is derived from “Christos,” a Greek translation of the Hebrew “messiah” or “anointed one.” As Gentile Christianity spread through the Mediterranean basin, Jesus became known as Christ and references to “the Nazarene” diminished. Nineteenth and early 20th century European writers produced numerous biographies of Jesus, re-popularizing the term “Nazarene” and setting the stage for how the Church of the Nazarene received its name. In 1894, some California Methodists became associated with the Peniel Mission in inner-city Los Angeles. These included Phineas Bresee, a minister, and J. P. Widney, a prominent Los Angeles citizen. J. P. Widney, who gave the Church of the Nazarene its name. 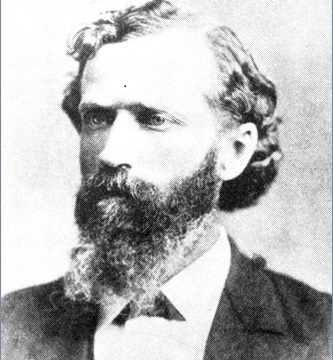 Widney, a physician, had founded the Los Angeles Medical Society and had served as president of the University of Southern California. Widney and Bresee had been friends for a decade. Bresee was the Peniel Mission’s preaching pastor, while Widney taught medical courses to nurses and taught a series of studies on the life of Christ, a subject that fascinated him, for he was an avid reader of “the lives of Jesus” literature. For more information about Nazarene Archives, click here. 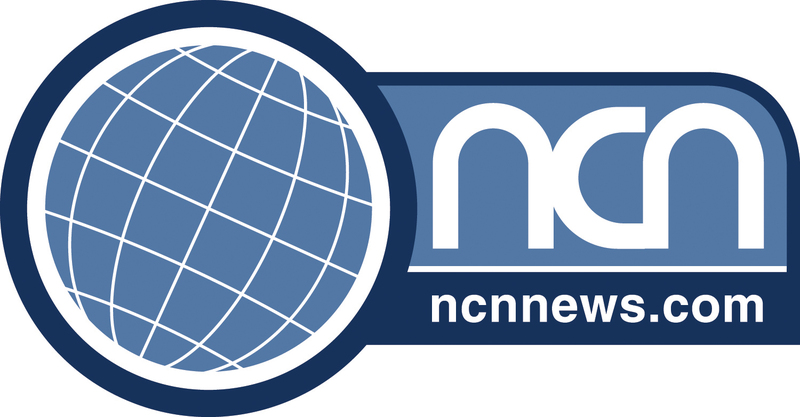 To submit a question for the next Archives’ Answers, email submitnews@ncnnews.com. For a larger version of the above photo, click here. This article is copied from and can be found at at the Global Ministry Center site of Nazarene Communication Network News site.